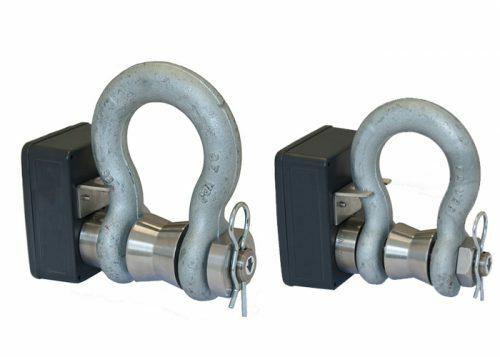 Mantracourt’s expertise in wireless telemetry has been combined with the high quality and industry-renowned Crosby shackle. 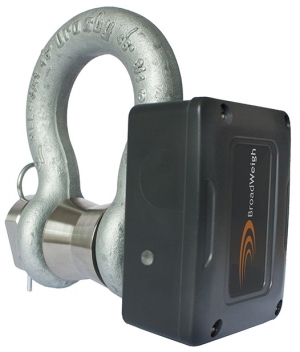 The BroadWeigh™ Crosby Load Cell Shackle features a high accuracy, precision engineered, load-pin and integrated electronics. 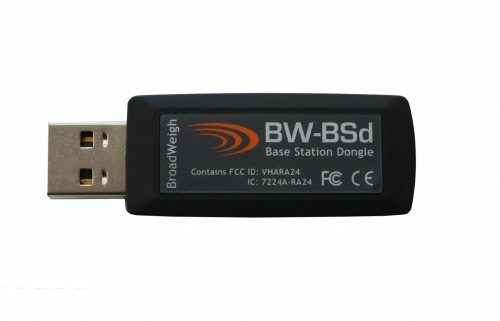 This allows load monitoring without the need for time consuming and costly cabling. Built to withstand the demands of varying environments and weather, the BroadWeigh Load Cell shackle is also equipped with a load centralising bobbin as standard.